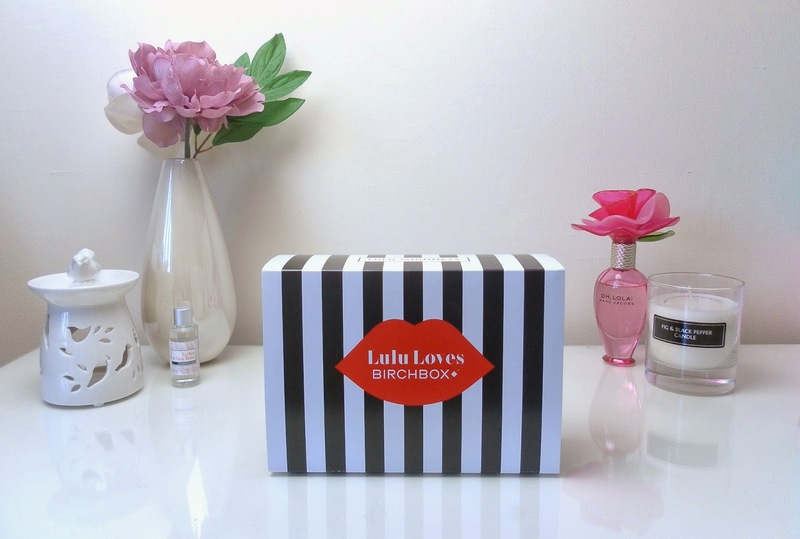 I just posted my Birchbox post today! We got the same contents! I totally agree, I wish every months box was decorated just a beautifully, I loved when they used tissue paper instead of the bags in January! As much as I loved the product and brand selection this month, I was really disappointed by the hype surrounding it being a collaboration with Lulu Guiness, I thought it was going to be something more. Great post Sophia. Keen to find out what you think of the Dr. Brandt Pores No More. They supplied great products this month and super cute packaging. I might have to order my own box with this discount code. 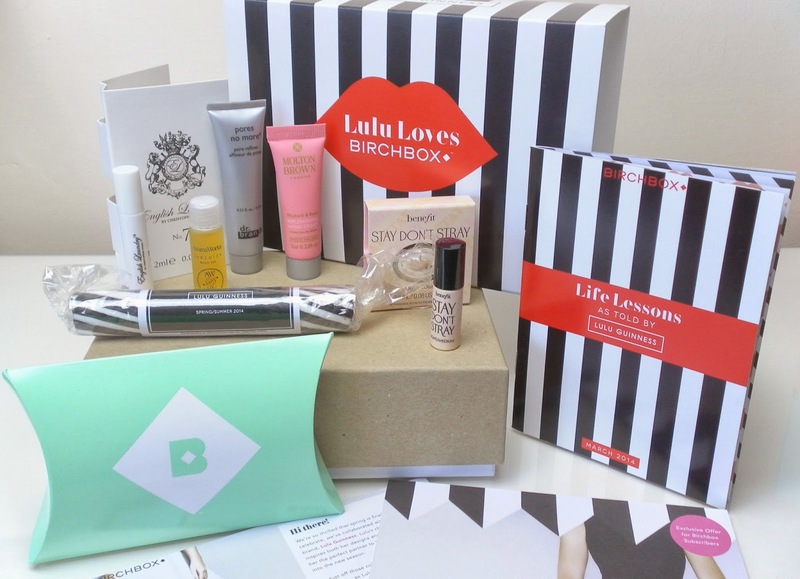 I recently posted my Lulu Guinnes/Birchbox collab post - slightly different to yours!